Opportunity awaits you. 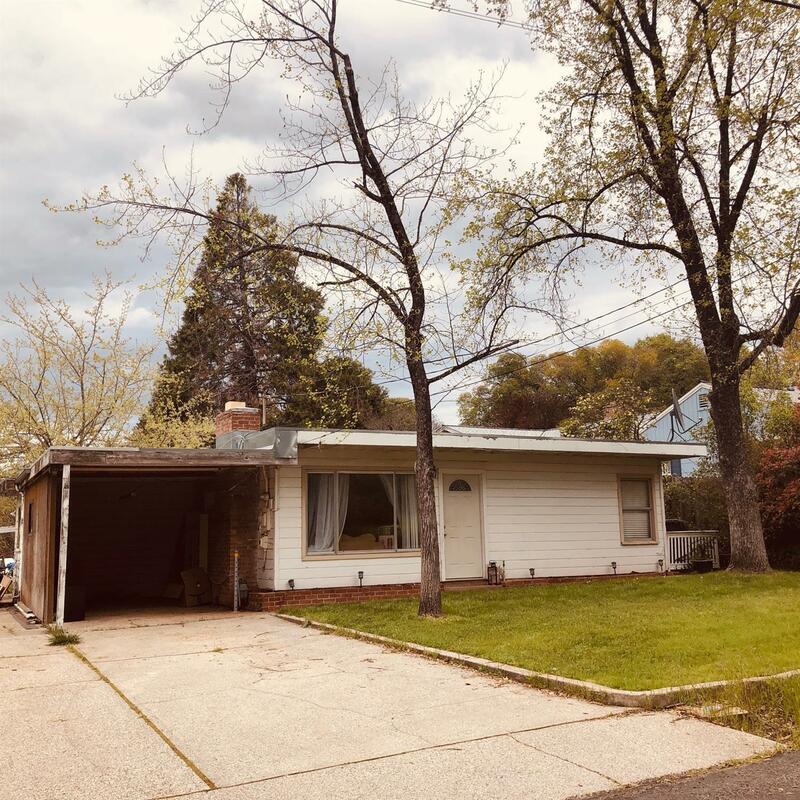 Here your chance investors and or flippers, to come and bring your tool bag, and take advantage of this cute Auburn Bungalow home needing a makeover. Great starter home in a great Auburn neighborhood, with a large backyard. Sold AS Is.